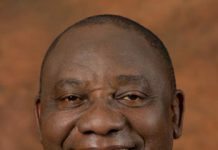 Pretoria – Government has committed to work with its partners to ensure the implementation of the Higher Education and Training HIV/AIDS (HEAIDS) National Youth Conference declaration that was handed to leaders by the youth on Sunday. 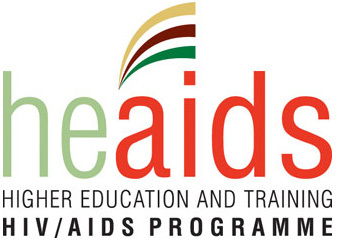 According to the Department of Higher Education and Training, youth delegates who attended the HEAIDS conference consolidated their main objectives in a declaration that was presented to Health Minister Aaron Motsoaledi, DHET Deputy Minister Mduduzi Manana, Deputy Minister in the Presidency Buti Manamela, and HEAIDS Conference Co-Chairperson Andile Mthombeni. The youth said the declaration is their way of holding government accountable. Funding regular youth summits and dialogues at universities, Technical Vocational Education and Training (TVET) colleges and schools to give youth the opportunity to raise their concerns directly with our political leadership; and Youth would like to propose that the results of the government in achieving these goals will be monitored regularly and evaluated by an autonomous National Youth Forum. The department’s HIV/AIDS Programme Director Dr Ramneek Ahluwalia said the declaration is taken incredibly seriously and government will endeavour to work with its partners to ensure implementation. “You cannot attempt to change a person’s circumstances without first understanding them… and who better to help us understand the struggles of the youth than those who face them every day. 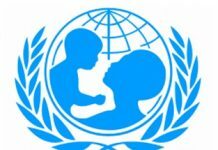 “We have long believed that the traditional top-down approach is severely outdated and that if the pandemic is to be halted, a new approach should to be taken. “It is clear that our current HIV/AIDS interventions are not adequately reaching our young people, especially in the TVET sector,” he said. Deputy Minister Manana said he found the conference ground-breaking as it brought policy makers into direct contact with the real issues affecting young people. “This allows for the co-creation of a solution for the HIV epidemic in South Africa. We must increase our efforts to tackle the pandemic, particularly in the higher education sector.